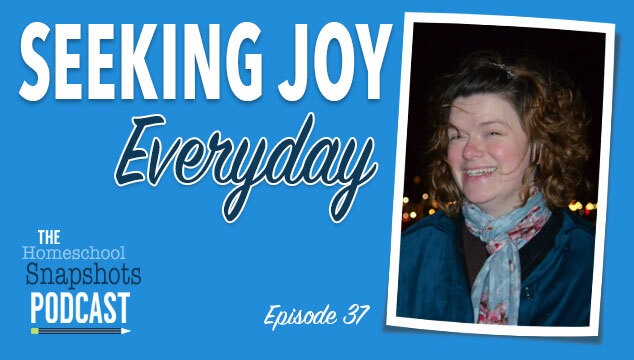 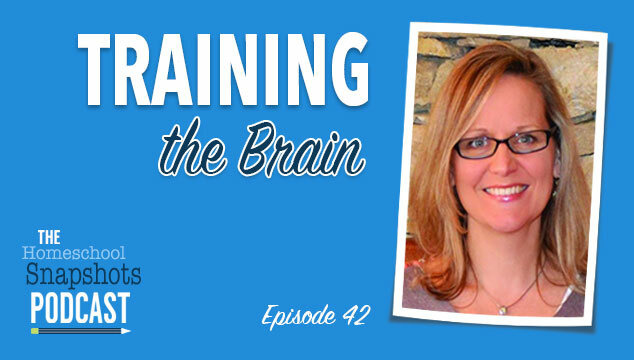 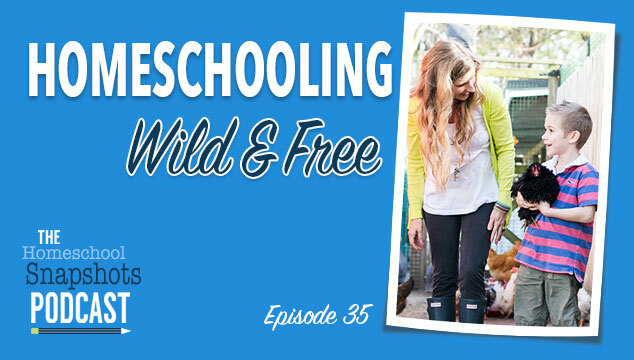 Want to know what other homeschooling moms are doing, thinking, worrying about? 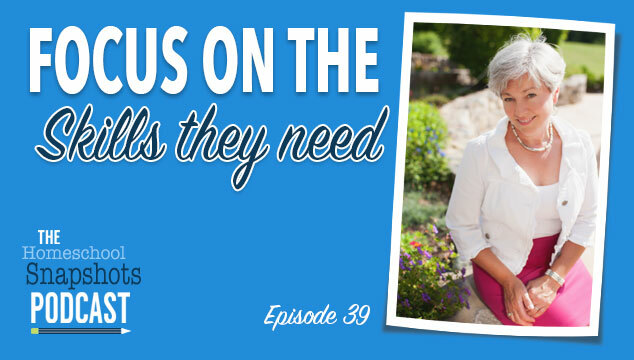 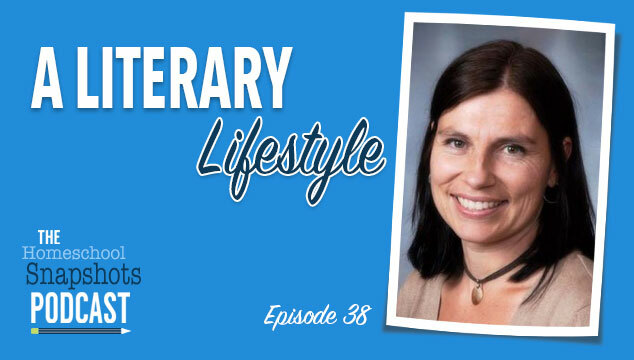 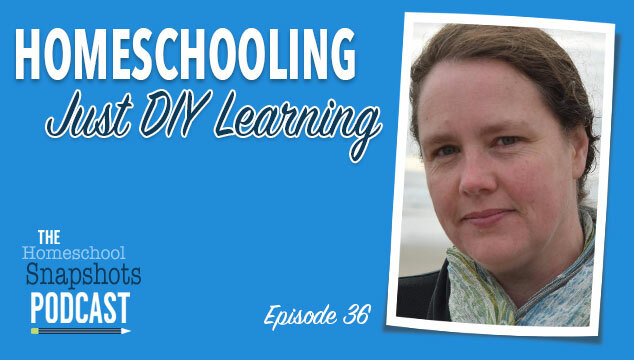 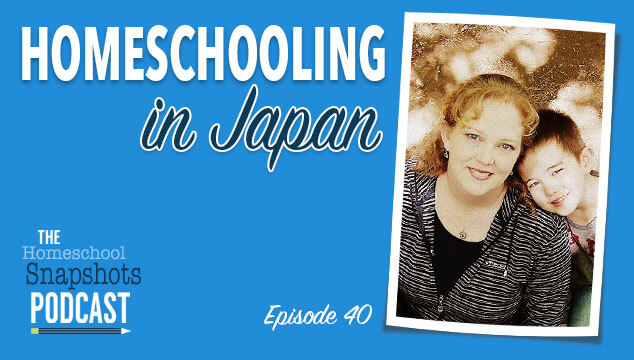 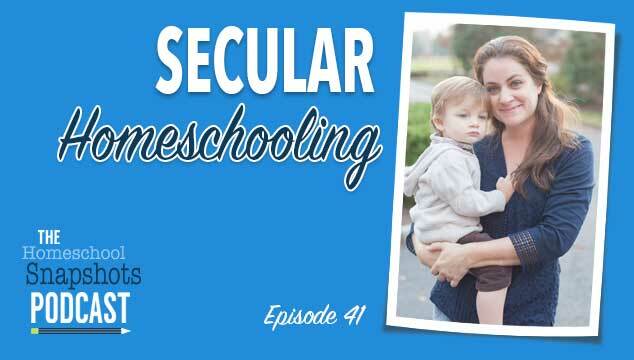 How they are solving problems and thriving as homeschoolers? 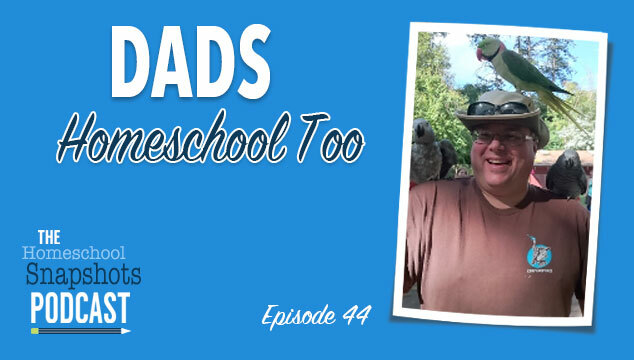 The Homeschool Snapshots Podcast gives you a peek into what is going on in other homeschools across the country. 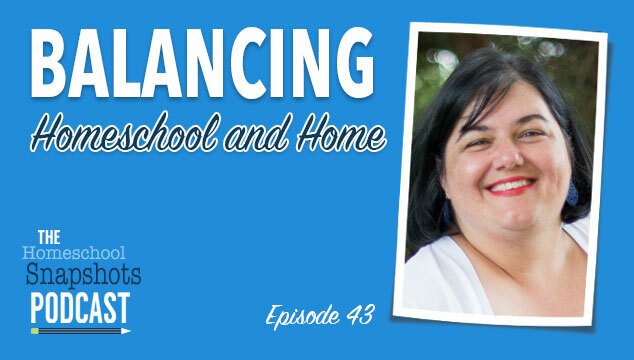 Grab a hot drink, put your feet up, and welcome to the conversation as we chat homeschool challenges and successes.